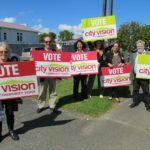 City Vision candidates in Albert Eden will be face to face with voters Saturday and Sunday this weekend and the next. 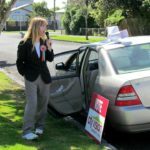 There is a heavy schedule of street corner stops so that all residents who want to meet the candidates, can do just that. 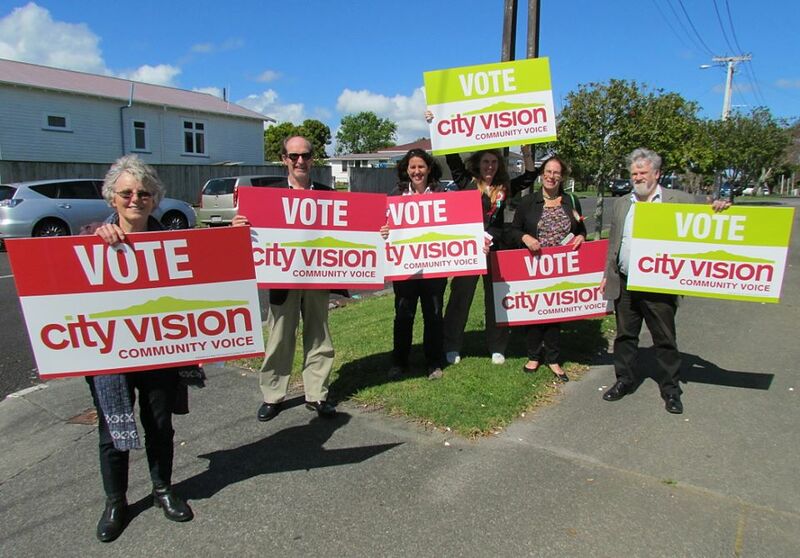 When door knocking in this campaign many voters say they do not know who is standing, or what they are standing for. 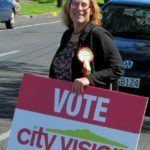 The City Vision Albert -Eden candidates have risen to this challenge by giving every voter the chance to question City Vision candidates on their pet issues, or just to have a chat. 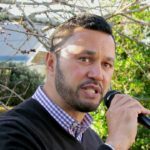 The candidates will cover the entire large ward from Waterview and Pt Chev in the west to Epsom and Greenlane in the east, stopping to talk to voters who want to know more than just what the election booklets tell them. 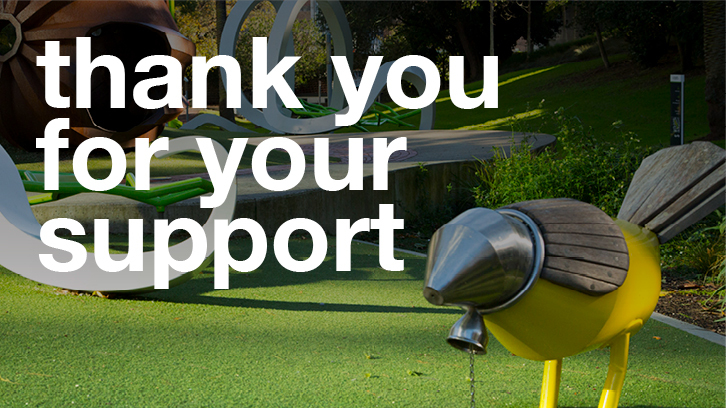 It is all part of City Vision commitment to be accountable to their communities, and to listen to residents and respond to their concerns.